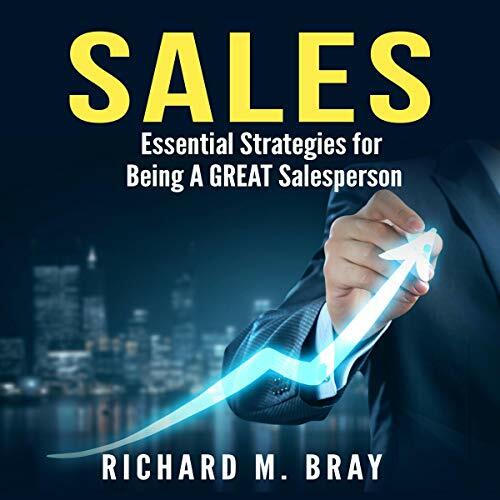 Be the best salesperson possible with the tips, tricks, and techniques found in this one book. In-depth research has been conducted to discover the traits of a successful salesperson. It starts with dressing for success and the body language you use to project yourself as a professional. Learn sales presentation techniques that will capture your audience’s attention. When you have them mesmerized with your every word, know what questions you need to ask to have them buy into the product that you are selling. This audiobook is worth its weight in gold! It will jump-start your sales career, and you will soon be outselling all the competition. Become an overnight sales success by incorporating the advice given, and know that you are making a great investment in your future career!